Please check back soon. 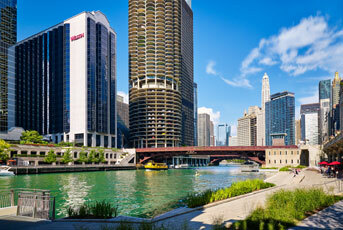 The link to book your room(s) at the Westin Chicago River North will be available soon. You do not need to enter a group code, as the form will pre-populate. To make reservations by phone, please call +1-888-627-8359 and request the DATAVERSITY group rate at the Westin Chicago River North.